. Published on October 22, 2017. During the economic boom of the mid 2000s, the hourly rate at some of the top law firms soared above $1,000. When the recession hit, clients began to push back demanding that their attorneys cut their hourly rates or provide discounts. As a result, law firms—especially smaller ones—are under pressure to cut costs and be more efficient. An auto attendant, as well as other features of a small business virtual phone system, can help your law firm achieve those goals. 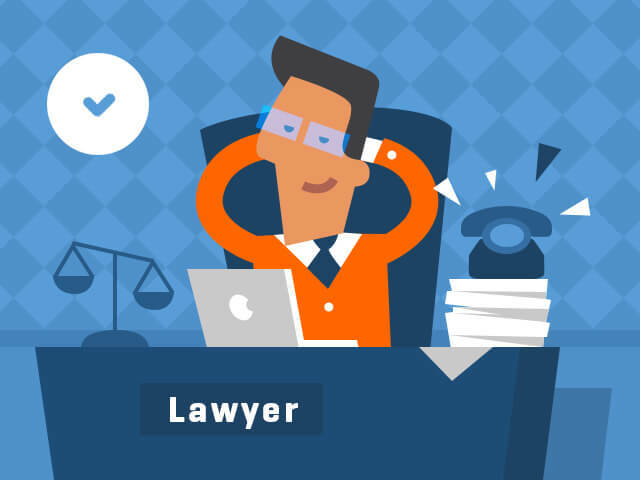 Here are six benefits of a virtual phone system with an auto attendant for law firms. An auto attendant for law firms can replace the need to have an employee dedicated to answering the phone which is particularly beneficial for small firms. This frees your employees to assist with other things such as legal research and also helps to reduce employment costs. Furthermore, most virtual phone systems are fully managed and cloud-based. So there’s need to pay for IT support to install and maintain the phone system, and you don’t need to invest in an expensive hardware phone system, either. Many firms and solopreneurs have decided to leave the industry stress behind and modernize by opening a firm in the comfort of their own homes. This also helps keep the cost low for both the business and the clients. A virtual phone system that can connect the whole firm from across the city is an important tool that makes this all a possibility. For more on this, see the article “Maximize Your Home Practice”. Typically, virtual phone systems for law firms often include a bundle of phone minutes in your monthly plan. Knowing what your usage is can help you pick the most cost-effective plan for your firm. With an auto attendant answering your phone lines, you can provide key information to callers based on call routing settings. For example, a sole proprietor or small firm might offer one rate for daytime hours and a higher rate for after hours. Callers during the day would be informed of your daytime rate, while callers at night would hear about your night hours. Some law firms want a person to answer the phones to present a more ‘human’ front to clients and prospects. Yet it’s impossible for a human receptionist to be available all the time. During lunch breaks or after hours, your auto attendant can take over routing calls automatically based on predetermined settings. For example, you could set up a VIP list of your most important clients. Should one of those clients call after hours, the auto attendant could automatically and simultaneously ring the personal smartphones of all your firm’s partners ensuring that VIP clients rarely, if ever, get sent to voicemail. Virtual phone systems for law firms and other small businesses enable you to give partners and employees their own phone extensions, so clients can call them directly without going through an attendant (virtual or human) or phone tree. As aforementioned, extensions coupled with call routing settings enable top clients to call an attorney directly with a high likelihood that the attorney or an assistant will pick up. In addition to an auto attendant feature, a virtual phone system typically offers the ability to easily record calls and share them with others in your firm. With call recording, you can record phone conversations with clients (with their permission, of course). Associates, interns, paralegals and others in the firm can review the recordings later to ensure notes taken during the meeting are accurate. The recordings could even be used as evidence in court, if necessary. You can share call recordings with new employees, to help train them on how to interact over the phone with clients and prospects. Call recordings captured by a virtual phone system can also be more secure than recordings made on a smartphone or portable audio recorder which can be lost or stolen. A virtual phone system can provide detailed information on your firm’s call history, giving you another way to document billable time spent on the phone with clients. 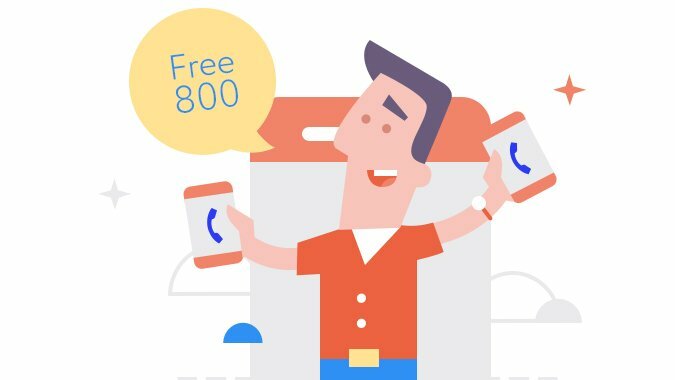 MightyCall is a virtual phone system with an auto attendant, call recording, phone trees, hold music, and many other professional features starting at $20 a month.